Since 2014, the number of job vacancies in the Czech job market grew by 150,000. While things are good for job seekers, employers feel the lack of skilled workers. This is a big advantage for the country’s economic progress. However, there are a lot of obstacles in finding the right candidates to fill the total number of job vacancies. Hays, an international recruiting company operating in the Czech Republic for 20 years, claims to currently have “ something above 215,000- 220,000 open jobs in the country,” according to the Czech Radio (17/01/18). The demand is higher than the offer. 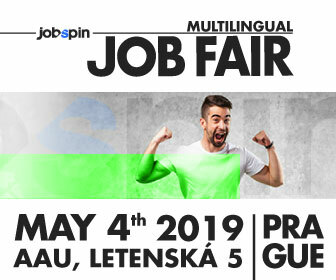 The situation results in “a hunt” of the employers to find employees and this is what creates a new system that could be described as based on candidate’s attraction instead of the traditional “matching system – job opening and a suitable candidate,” managing director of the Czech Hays Ladislav Kučera explains, according to Czech Radio. Many businesses are contending with the rising number of job vacancies. “Apart from offering better conditions, some are starting to look abroad for labor,” Euractiv.com continues.  “In the technical fields, there is an extreme lack of skilled employees. The Czech Republic will have to solve this shortage by importing qualified labor from culturally related countries,” BH Securities chief economist Štěpán Křeček explained, according to Kurzy.cz (Jan. 9, 2018). “The Czech Republic is expected to experience an increase in demand for highly skilled workers over the period to 2025, whilst demand for medium- and low-skilled workers will decrease,” Skills Panorama, EU funded web that “turns labor market data into useful, accurate and timely intelligence,” writes. Skills Panorama predicts that over the period to 2025, most employment growth will be in business and other services, and most job opportunities will be for professionals. “The share of the Czech Republic’s labor force with high-level qualifications is projected to increase; the share of workers with the medium, low or no qualifications to decrease,” Skills Panorama’s data show. But the country finds itself in a very different situation today. 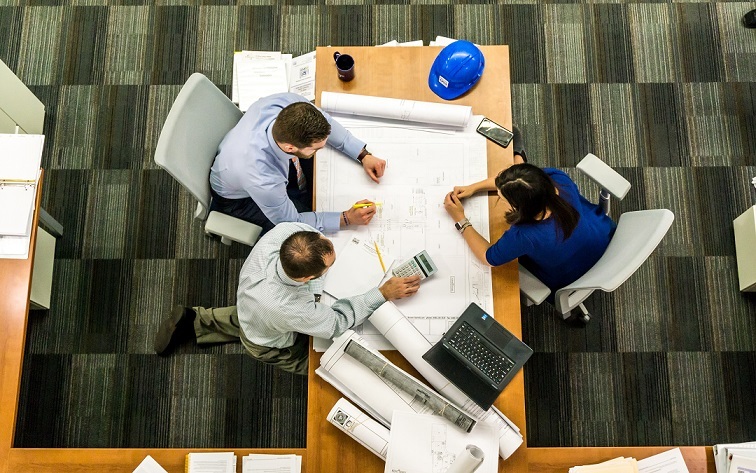 The secondary sector that gathers industries that produce a finished, usable product or are involved in construction, belongs to the biggest employers in the Czech Republic. 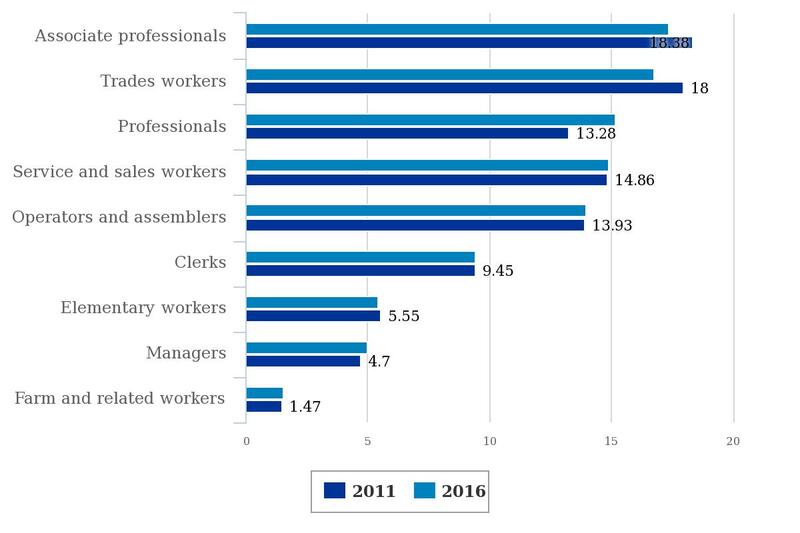 The table below shows that only drivers & vehicle operators and metal & machinery workers rank as second and third occupations with the largest share in employment and make up for nearly 15% of the jobs now. ʺIn the short term, it’s a really big problem. Our economy is pretty much dependent and we are an export economy. If the employer in the Czech Republic is in a chain of suppliers and cannot supply a part of something that is being assembled at the final destination, that might be a big challenge to employers or investors here,” Kučera says. 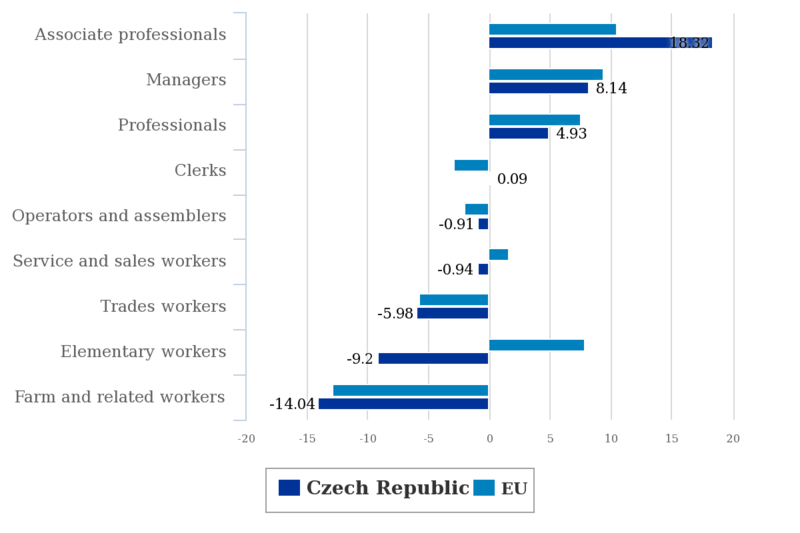 It’s interesting to compare trends in Czechia with sometimes contradicting development in the whole EU; note the difference in the category “Elementary workers”. According to Skills Panorama’s methodology, the elementary workers are people employed in elementary occupations usually perform simple and routine tasks which may require the use of hand-held tools and considerable physical effort. While in the Czech Republic their number decreases (-9.2%) in the whole EU, their number increases (7.88%). What Jobs Will Survive in the Future of Robots?